Imagine a waitress that can belt a 1970s ballad as easily as she can tell you the evening’s specials. 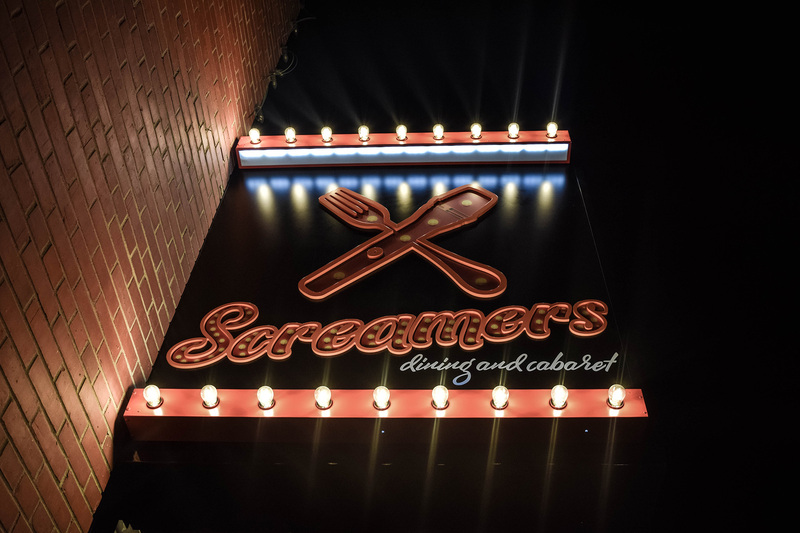 That’s what you’ll find at Screamers, a dining and cabaret experience new this year to the Haymarket. Step inside the 8th and Q Street location and you’ll find a small stage and dozens of framed photos of the University of Nebraska-Lincoln’s Scarlet and Cream Singers, a small show choir that was founded in 1972 and performed for 35 years before disbanding. Over the years, the group was a way for around 200 students to hone their craft and perform with peers from diverse backgrounds. “The one thing that Scarlet and Cream did for those of us that wanted to go on and perform musical theater, it gave us a place to really grow and to practice,” Witcher said. Witcher wanted to honor the work of Scarlet and Cream’s founding director Ray Miller, who directed the group for 25 years before retiring and passed away in 2012. Miller was a saxophonist and vocalist who traveled the world with military bands before teaching. Witcher himself moved to the east coast after his time in Scarlet and Cream to begin auditioning in New York, and was a part of a national tour of “Grease” and “Raisin,” a musical based on “A Raisin in the Sun.” After twelve years he decided to settle down and teach a dance and theater program at a private school in the D.C. area. When Witcher moved back to Nebraska and saw the growth in the Haymarket, the idea came back to him. “Being close to home, I wanted it to be an homage to the Scarlet and Cream singers and all that it meant to all of us that were apart of it,” Witcher said. Witcher went to UNL’s top choirs and theatre classes to talk to students about his restaurant concept, placed advertisements calling for talent and then set up a large audition to find his cast of singing servers. Screamers servers are expected to practice on their own and must audition any song in front of Witcher first before they’re able to perform it for guests. While several servers are working towards a career in musical theater, Witcher said he also has some staff that just love to sing. Witcher said he made sure to find a talented backstage staff, too. Screamers’ chef Paul Zacsek spent more than sixteen years honing his culinary chops in Chicago. 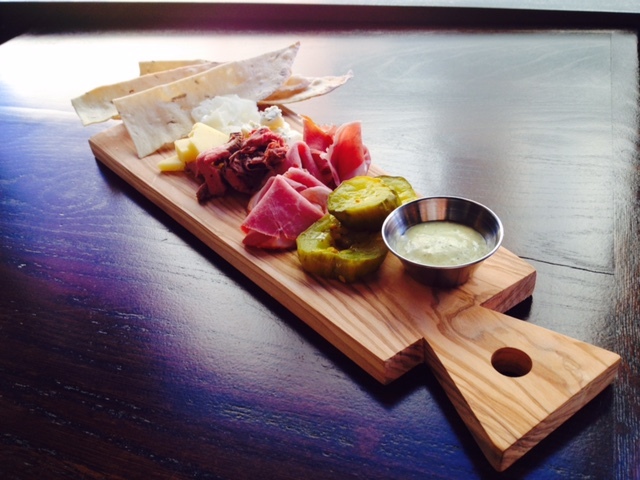 Recently Screamers has been using Zacsek’s skills to host five-course wine pairing meals. The restaurant also hosts stand-up comedy nights, kids nights and Spotlight Cabarets, where outside performers are brought in for one-hour solo acts--some are even past Scarlet and Cream members. Witcher said his biggest obstacle is educating people about Screamers’ unique atmosphere, and what to expect. 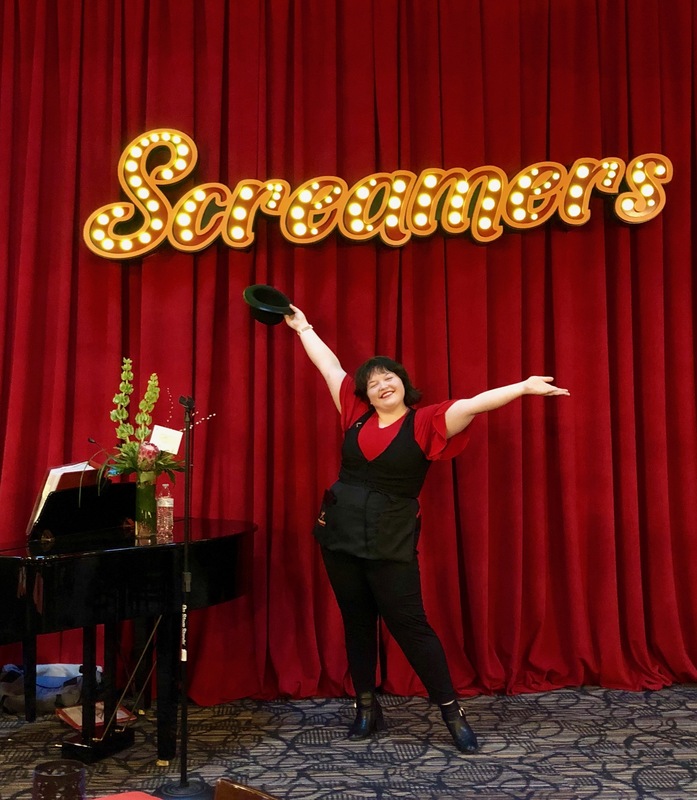 Screamers had its grand opening back in January where around 45 Scarlet and Cream alumni were in attendance and some even performed.